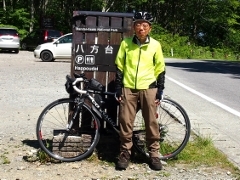 Today, I climbed up Nango Ski Slope by foot on the road beside the inn, and then walked to Miyatoko Marsh, and finally returned to Sayuriso Inn. 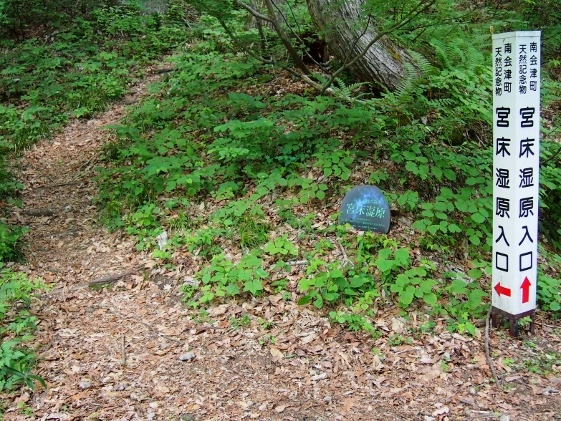 It was four hours round trip. 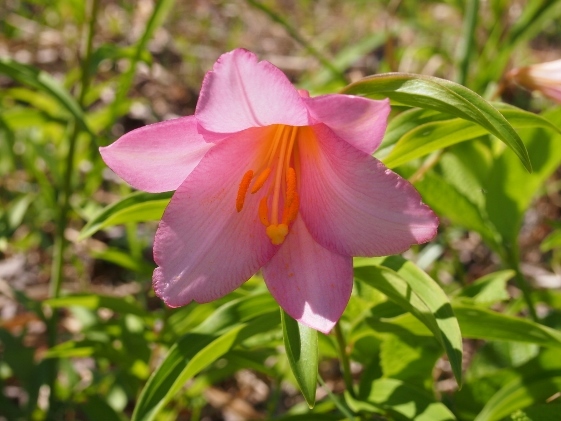 At Nango Ski Slope himesayuri which was Japanese name for Lilium rubellum was best to see as shown in the pictures above. 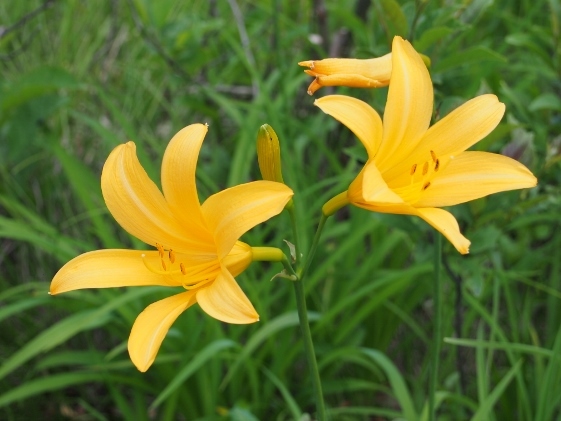 However, those himesayuris which I viewed on June 9 and June 10 were far better than those at Nango Ski Slope. 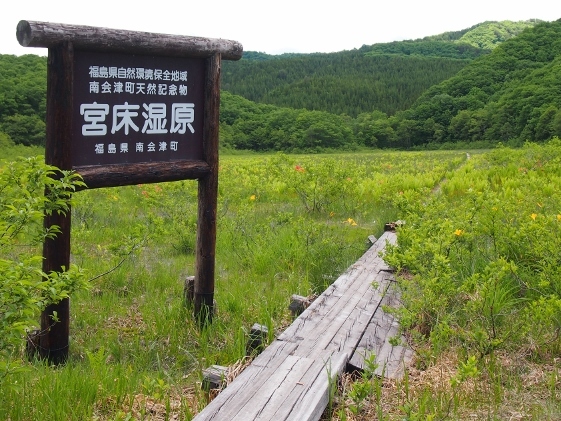 Although there was another large natural habitat of himesayuri at Takashimizu Nature Park close to here, it will take another week for best to see. 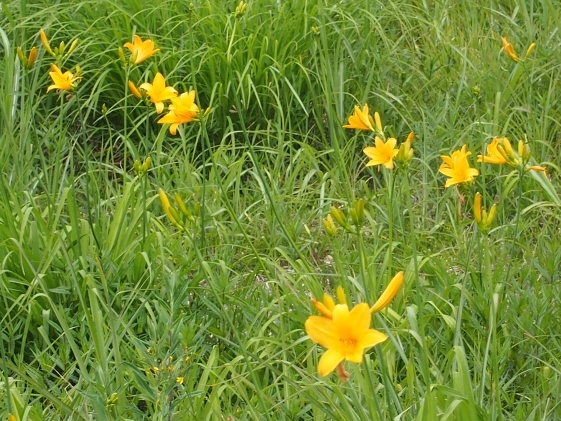 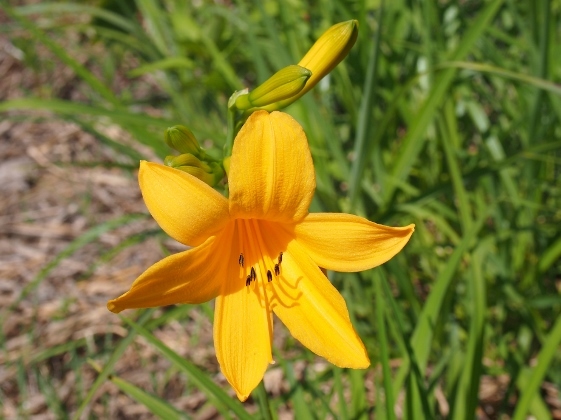 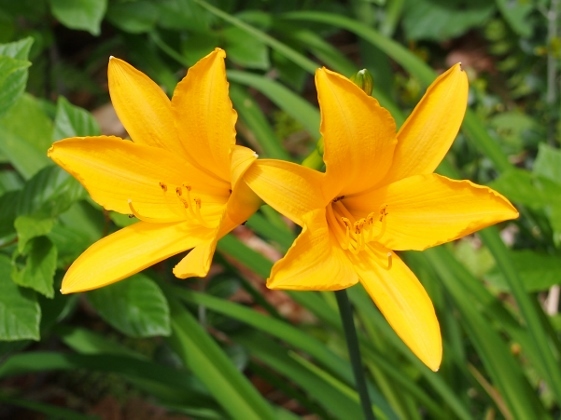 Also at Nango Ski Slope I could find some nikkokisuges which were kind of hemerocallis with yellow flower. 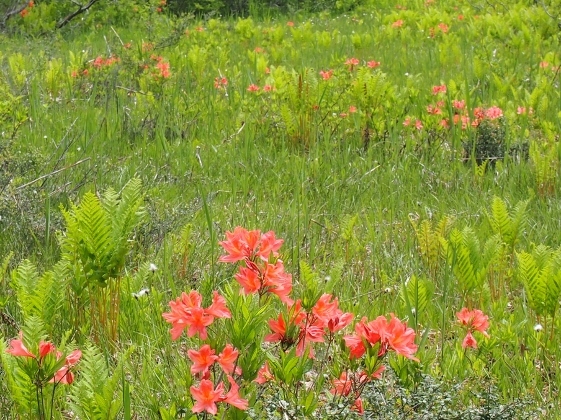 As for Miyatoko Marsh, the view was completely different from the one I saw on May 14 with dogtooth violets and skunk cabbages which was a month ago. 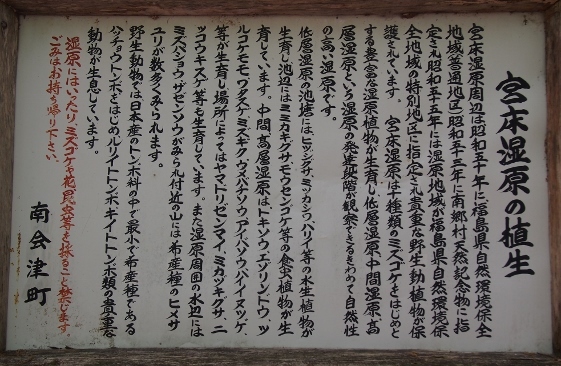 The pictures above show the entrance and explanation. 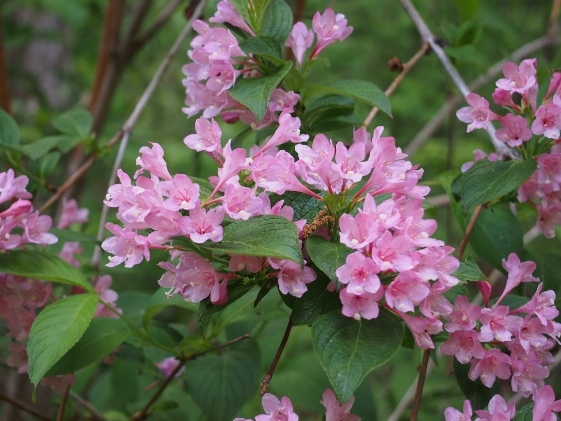 First of all Nikkokisuges were in best bloom. 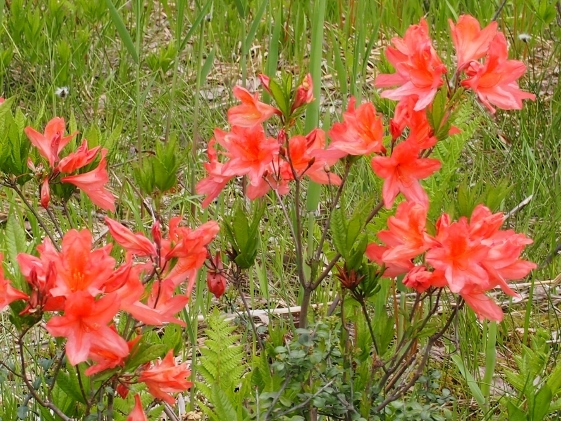 Next, renge azaleas which were short and had large flowers were in beautiful bloom. 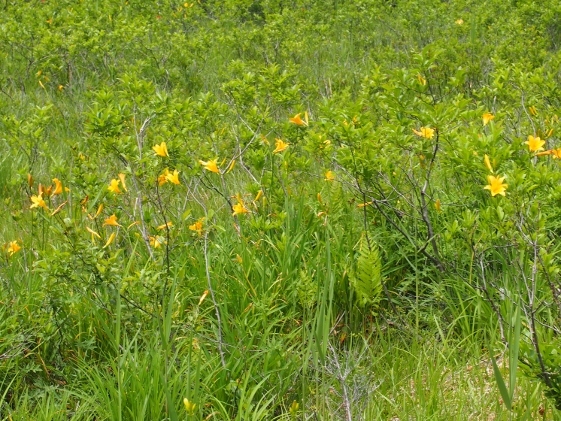 Those were different from wild azareas. 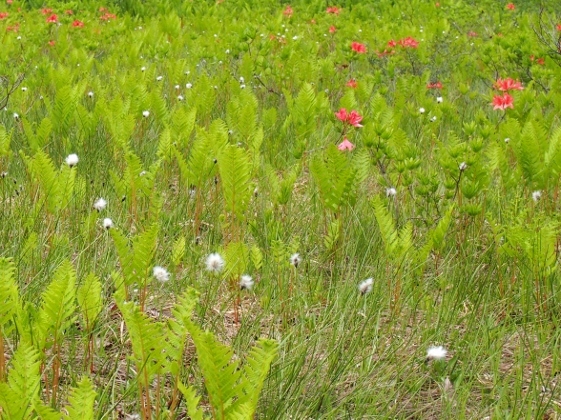 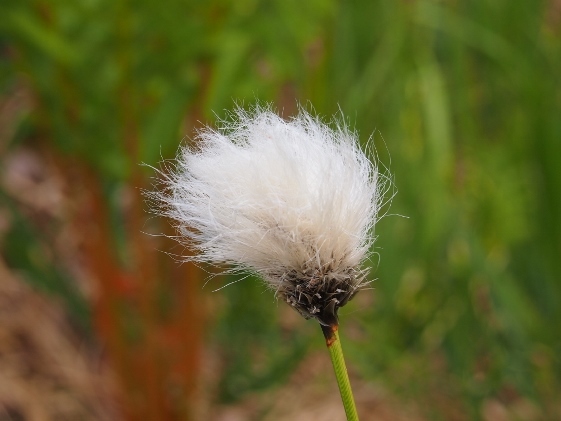 There were also cotton grasses. 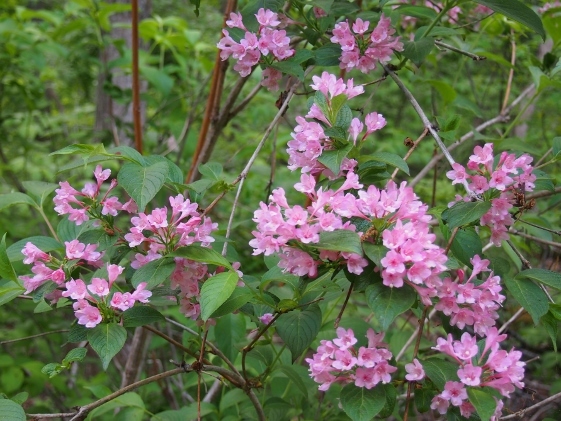 Last of all, at roadside on the way to Miyatoko Marsh I found pretty pink Weigela holtensis.